Loans for a host of business entities with a broad range of financial needs. SBA Lending is what we do. It's all we do. First National Bank Small Business Finance provides the tools you need to grow and improve your business. Whether you’re looking to start a new business, purchase an existing business, or expand your business with a commercial real estate loan, our team of SBA experts can help you navigate the lending process. We have the ability to structure deals to meet your needs, and can even fund project sizes up to $12 million. Contact one of our Business Development Officers to get started today. 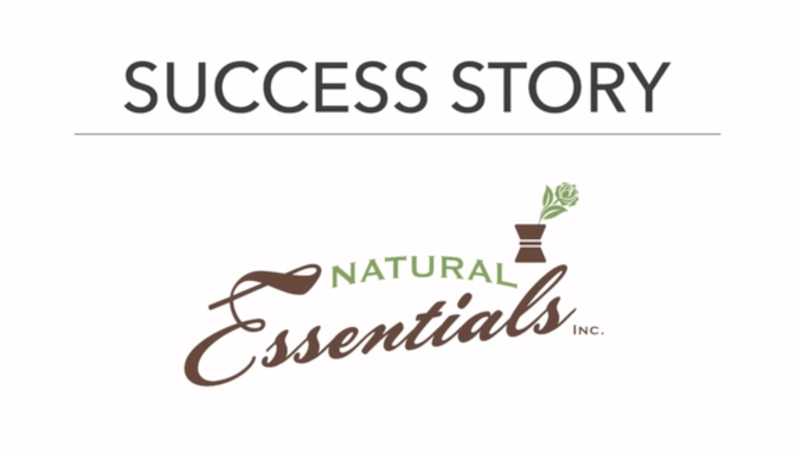 Natural Essentials manufactures and distributes essential oils, beauty products, etc. Gary Pelligrino, Sr. was instrumental in making this business what it is today. Moon Tool & Die is a precision machine shop that specializes in custom, complex, made to order, outsourced manufacturing. As an initial piece of the supply chain, their niche customer base is focused within the Energy and Industrial sector. Moon Tool & Die has the experience, equipment and expertise to meet their customers precision machining needs with high quality equipment and standards in any production volume. 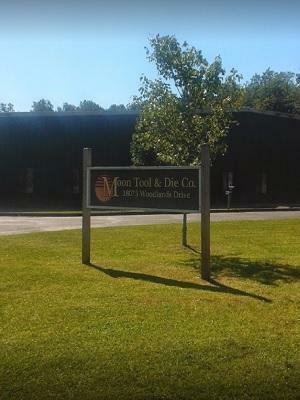 They focus on delivering value through tight tolerance, high accuracy, precision metal tooling and part manufacturing. Famous Dave’s is a beloved, international barbeque franchise. 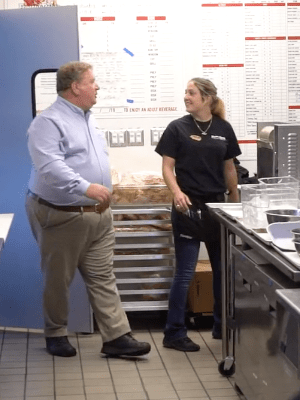 Our team was fortunate to assist the owner of Famous Dave’s in Fort Mill, SC as he opened the first location in the Carolinas in 2018. In terms of the delicious food, the ribs are the number one seller for this location. Additional mouth-watering entrees include brisket, pulled pork, sausage, roasted chicken, and salads. All of the food is made from scratch every day. Located in Cleveland, Ohio, AKA Team is a contracting firm specializing in building waterproofing. Their number one objective is to protect buildings from water penetration. This includes services such as thermal moisture protections, paver systems, green roofs – anything you can think of that keeps water out of the buildings. Some of the major projects that AKA Team is focused on are in the healthcare space. Some names in their project portfolio include Cleveland Clinic, Cleveland State University, and Cuyahoga Community College, to name a few. For most people, our pets are not just animals – they are family members. That’s why quality animal care is so important for our furry (and feathery!) friends. 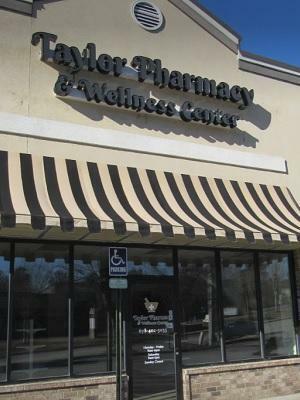 The community of Clayton, NC is home to a brand new quality veterinary office, thanks to Dr. Rob Feola and his business Aardvark Animal Hospital. 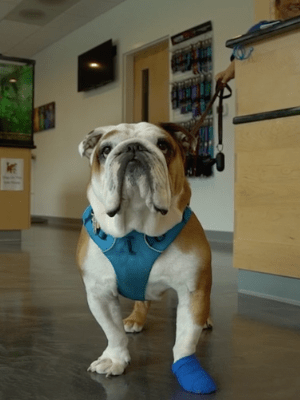 Aardvark Animal Hospital is a 24-hour emergency care center - complete with large, comfortable kennels - and features a wide variety of services including animal care and grooming. Covering the eastern seaboard, we have a Business Development Officer available to you in your area. Your Business Development Officer is specialized in the SBA loan process and will navigate you through the process start to finish.